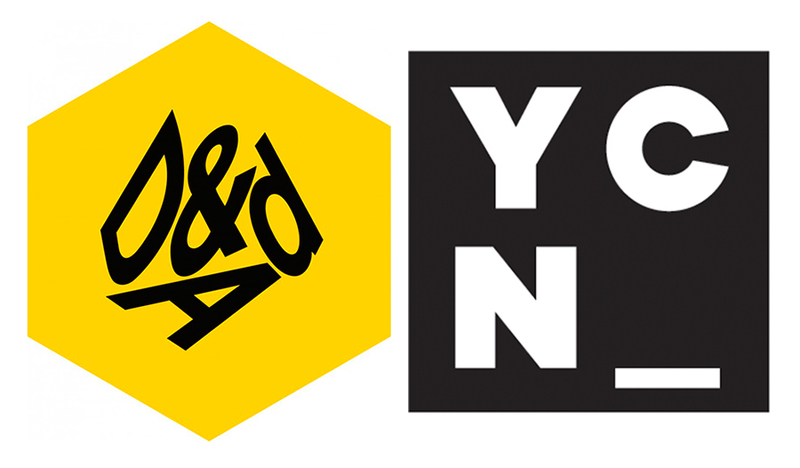 YCN & D&AD 11 wins!! A huge congratulations to our 6 D&AD New Blood Pencil winners and 5 YCN winners from the first and second year this year – great work all! Previous Previous post: Plenty going on! Next Next post: It’s Showtime! – you coming?